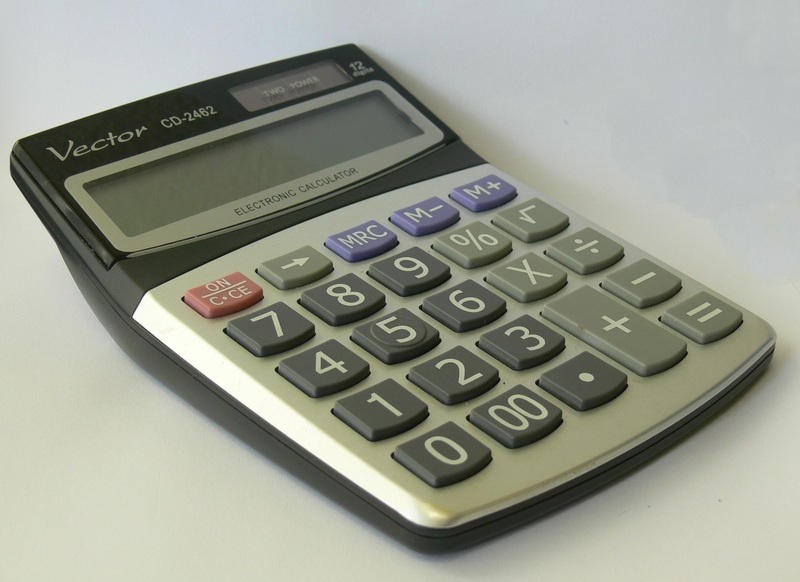 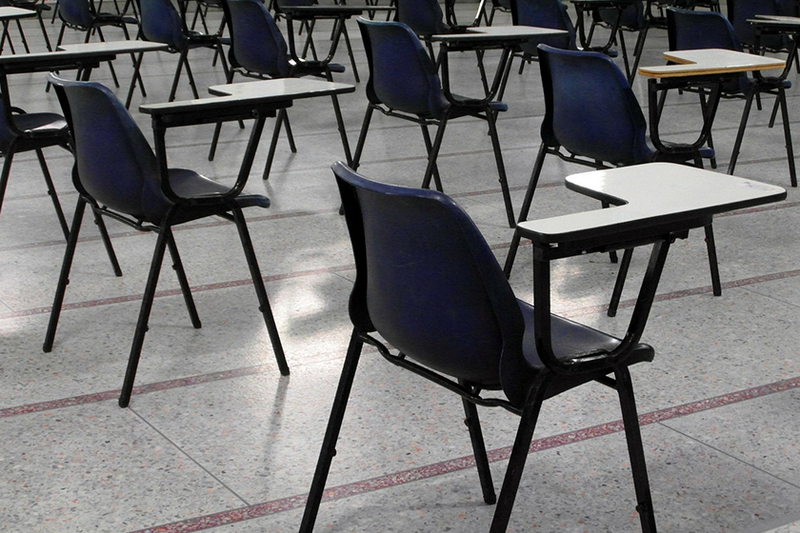 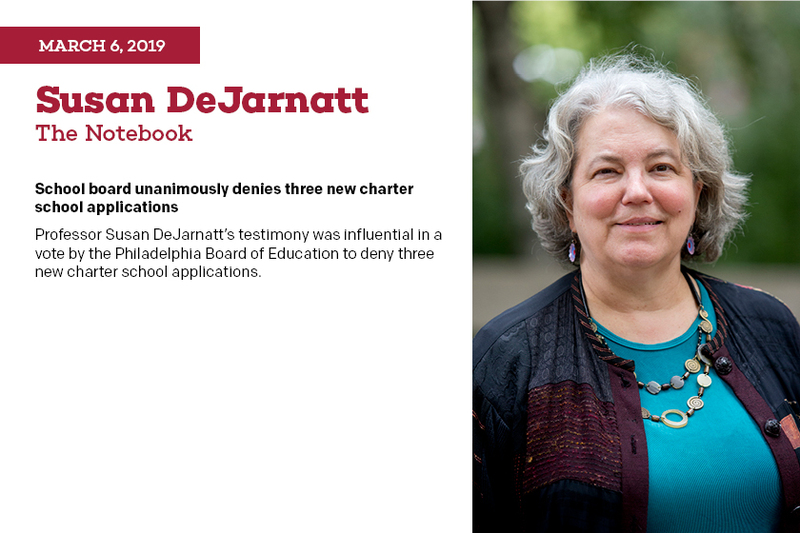 Philly’s New School Board Has 27 Nominees. 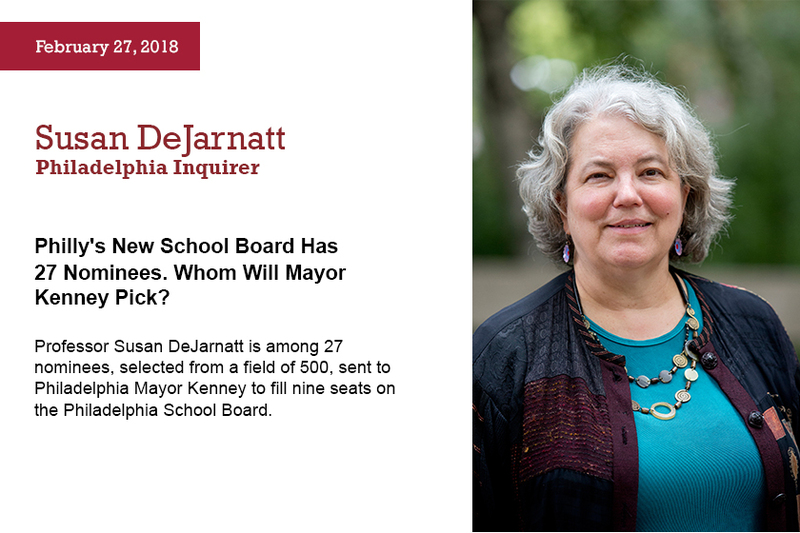 Whom Will Mayor Kenney Pick? 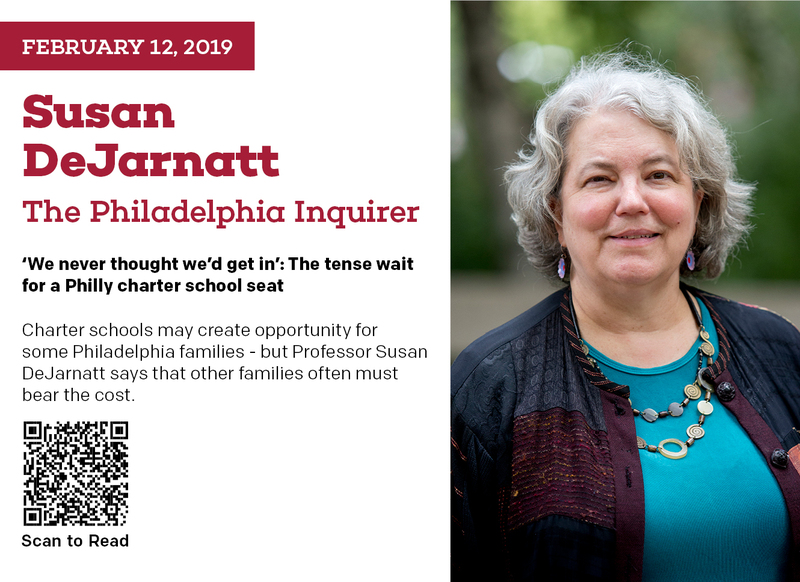 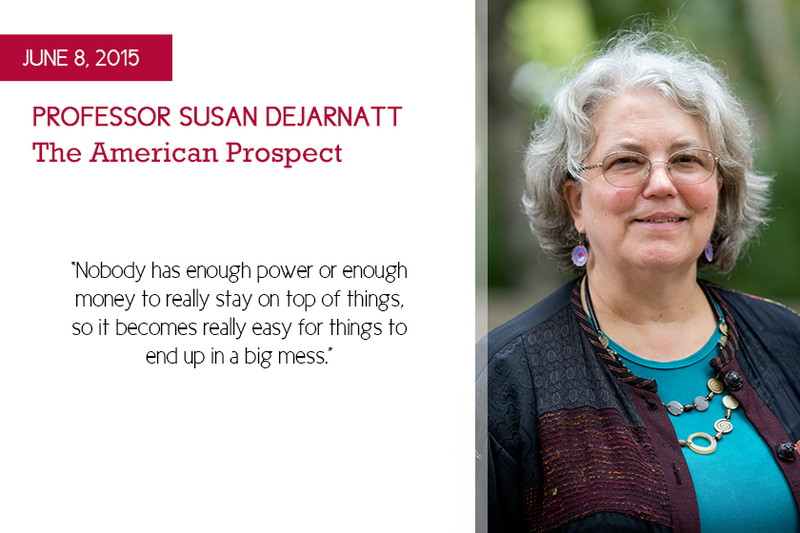 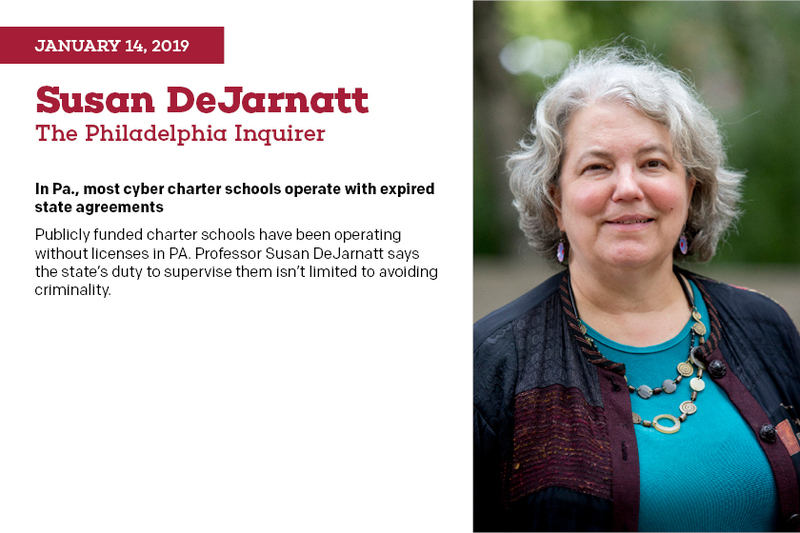 Professor Susan DeJarnatt is quoted in this piece on unionizing a Philly charter school by The American Prospect. Read the full story.